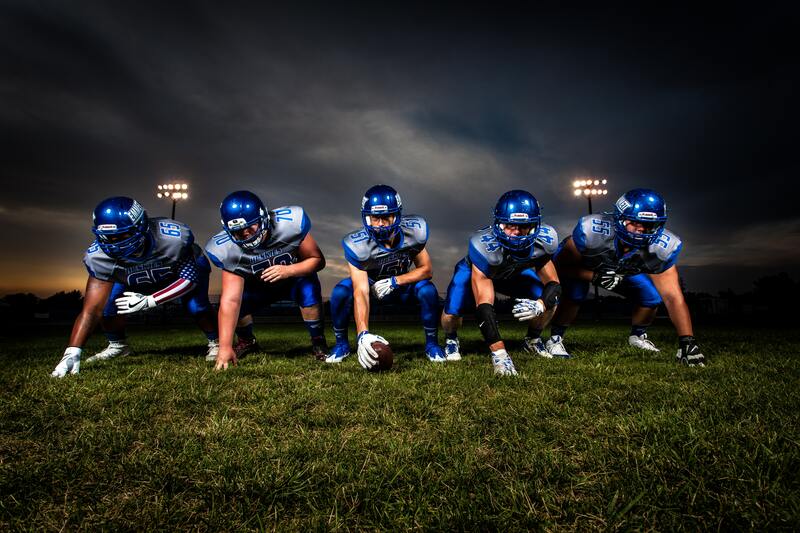 How can you use the Superbowl to connect with your clients? It’s understandably debatable whether or not you should host an open house on Super Bowl Sunday. Plenty of agents could argue that not everyone participates in the festivities, so you could still get some traffic. Even agents who are die-hard fans can make time before the game to host an open house for their clients. Sunday’s are already great days to host an open house – the Super Bowl gives you a unique theme and a chance to get creative with your open house. This eliminates casual lookers – any walk-ins can be assumed as serious buyers. Not many agents would think to utilize this day – less competition! You could see great foot traffic in neighborhoods that are hosting their own parties. Get the party started early! A tailgate themed party is a great idea for fans of all intensity levels. Most people already have friend or family parties to attend for the main event, but a pre-party is a great way to build rapport with your current clients while introducing yourself to new community members. Your sphere of influence is probably larger than you think – staying top of mind with clients is easy when you are offering them food! (kidding, mostly). Reconnect with old clients, cater food, make it potluck style – the sky’s the limit with your creativity and party planning. Who knows, you may even earn some referrals that want to be invited to next year’s party. Don’t forget the clients who are only there for the food! Check out this link for 10 Tips For Pretending You Care About Football. Even those who just watch the game for the food, commercials, or the camaraderie (guilty!) can tap into this opportunity to connect with clients. Especially as the holiday excitement has died down and buying/selling season begins, putting in the work now means better rapport later when Monday morning rolls around. Keep top of mind with your clients and built your reputation as an industry leader.